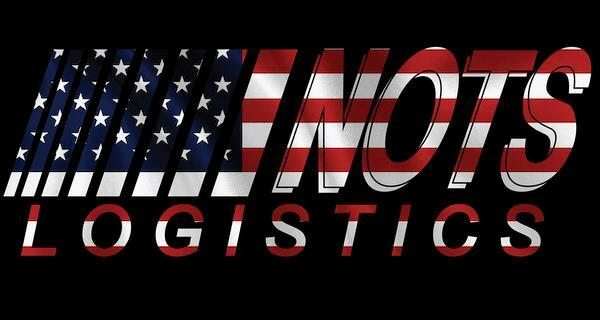 (MENAFN - PRLog) NOTS Creates Virtual Wall to Honor Employees Serving in Military/First Responders NOTS Logistics' Red, White & Blue Initiative MOUNT VERNON, Ill. - April 15, 2019 - PRLog -- Family-owned NOTS Logistics officially launched its companywide philanthropic commitment, the Red, White and Blue (RWB) Initiative to show support and give back to the community's first responders and military personnel, as well as its own team members. With a long family history of military service and employees who have served or currently serve as first responders and military personnel, the company has directed its philanthropic efforts to focus on those who protect us at home and overseas. To view the virtual wall on the NOTS Logistics' website, visit: www.NOTSLogistics.com/rwb . For more information about NOTS Logistics, please visit: www.NOTSLogistics.com . You can also find the company on Facebook (@NOTSLogistics). NOTS Logistics is a customized supply chain solution company with over 4 million square feet of warehouse space with a service area that covers the entire United States. Headquartered in Nashville, Ill., the logistics company has locations in White and Calhoun, Ga., as well as Henderson, Ky. NOTS Logistics provides clients of various industries with warehousing, transportation management, customized distribution and workforce management services. To learn more about NOTS Logistics, visit: www.NOTSLogistics.com .